We will be adding fascinating content shortly. View the code on Gist.  Minneapolis Made is a creative agency that specializes in WordPress, Search Engine Optimization, and Marketing. We have over 25 years of experience in the industry.